If you are considering getting a wine cellar installed in your home, it’s something that will have to be planned carefully. Building a cellar of any size involves certain modifications. It will also involve a significant monetary investment, based on the number of changes that have to be made to create a secure, functional and aesthetically-appealing storage space for your wines. This is why you should never be hasty in your decision about getting a wine cellar installed. Wine cellars are not just a luxury home feature now, and many homeowners are opting to get this feature installed in their home. It’s a dedicated location for you to store your wine and it has the ideal environment so you can enjoy your wines later. You enjoy drinking and serving wine in your home. If you find that you would like to have some good reds and whites on hand, instead of having to run out to the store every time you have company or feel like sipping on some fine wine, then a wine cellar installation is something you should consider. Some wine lovers choose to store their wines in warehouses that are specially designed for the purpose. However, it isn’t always convenient to drive out to the warehouse to pick up wines every time you feel like enjoying a glass of fine Chardonnay or Riesling. While some of these companies also offer a home delivery service, it’s not as convenient as stepping into your own cellar to get the wine you want from your collection. Not many people realise this, but you can actually save money when you get a wine cellar built in your home. 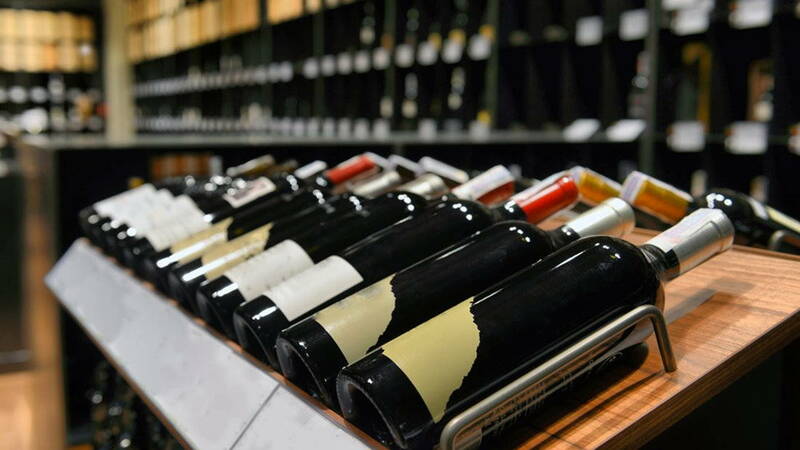 Fine wines never come cheap; but when you find a good price, you can always purchase wines by the case and this can save you a significant amount of money. If you don’t have proper wine storage facilities, you won’t be inclined to buy high-quality wines, as you wouldn’t be sure of how well they’d keep. This is something you never have to worry about when you have a wine cellar in your home and you can build a very interesting wine collection. When you stock different varieties of wine in your cellar, you can choose which one best suits the occasion, rather than just breaking out a very expensive wine, if that’s all you have at home. While most people just stock wines for their own consumption, to others it becomes a form of alternative investment. If you are planning on investing in wine and storing it for the long term in order to make a profit from it, you should consider getting a custom wine cellar built. A wine cellar is a status symbol and most homes don’t have this feature. This is why it becomes a value-add to your property and this installation will definitely up the resale value of your home. As you can see, there are a number of reasons for you to consider getting a wine cellar installed on your property. For any more information about cellaring wine and getting custom designed wine cellars installed, call Signature Cellars at this number 02 9340 7515 or use this contact form to get in touch with us.